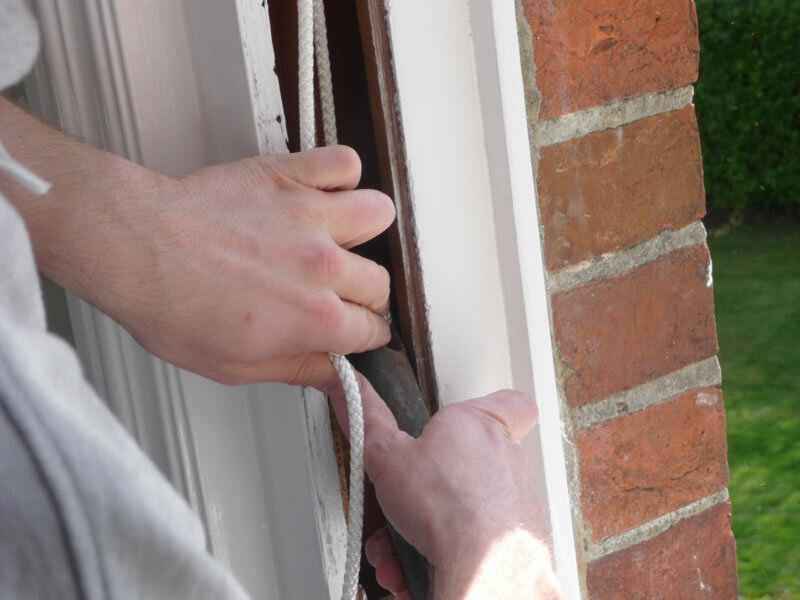 If you are a budding DIY enthusiast of consider yourself at all handy you could draught-proof your windows yourself! Our kits have everything you need to draught proof your sashes. 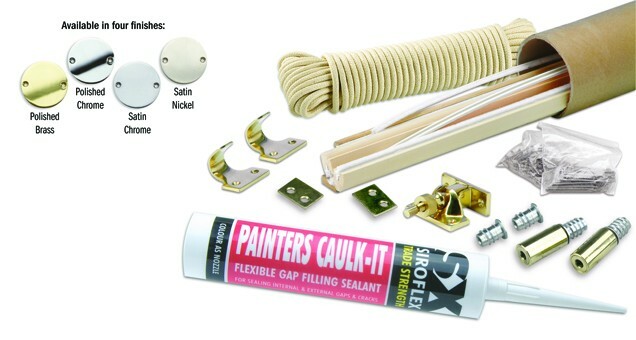 Our sash repair kits are all you need to draught-proof and repair your sash window in one easy to install kit complete with an easy to follow instruction manual. 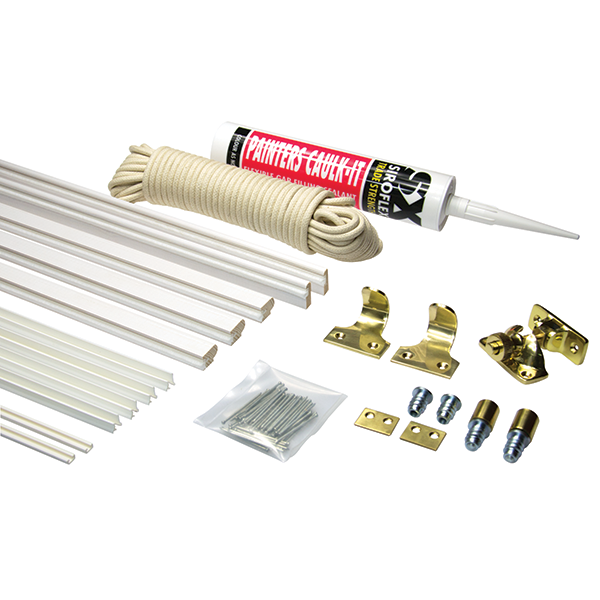 The kit provides all of the components to draught proof a window up to 2x1m, should take approx 3-4 hours [not including painting].